NEW YORK (REUTERS) – Actor Alec Baldwin, most recently famous for his comic impersonations of US President Donald Trump, was arrested on Friday (Nov 2) in New York over a fight for a parking spot, police said. The 30 Rock sitcom actor, 60, “assaulted someone for a parking spot that they were both going for,” New York police department detective Sophia Mason said. It was not immediately clear if the actor would be charged. Representatives for Baldwin did not immediately respond to a request for comment. 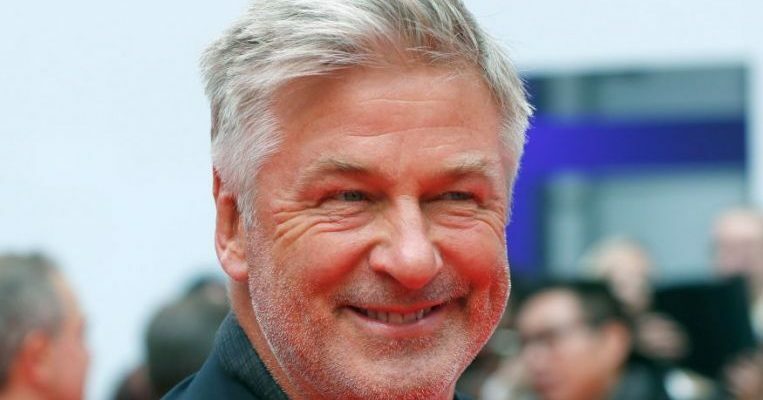 Baldwin has enjoyed a new wave of popularity in the last two years for his impressions of Trump on TV sketch series Saturday Night Live, winning an Emmy. He denied punching a newspaper photographer in 2012 who was trying to take photos of him with his then fiancee, yoga teacher Hilaria Thomas.